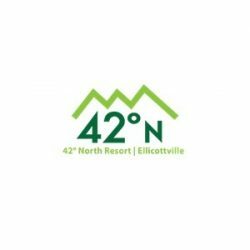 Welcome to 42 Degrees North Resort. Here we have five house types offering 4 to 7 bedrooms, based on our designs at Blueberry Lake. You also have the choice to engage your own contractor and build your dream home with no input from us.